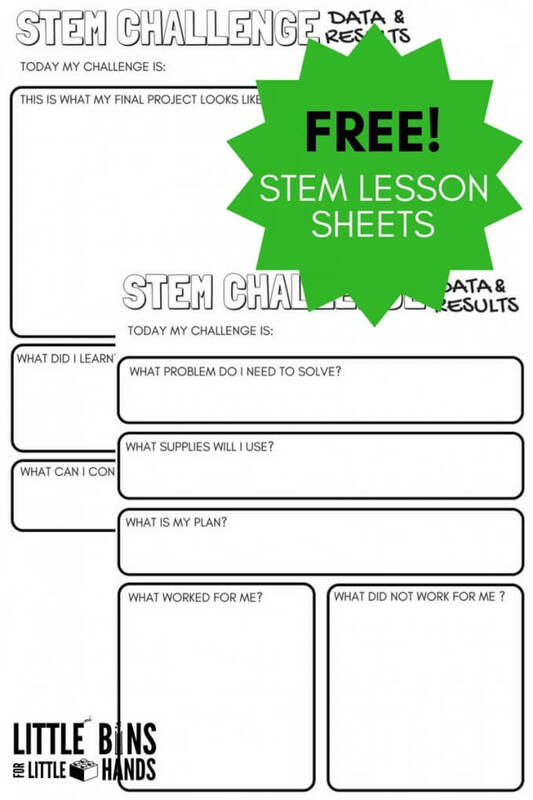 Print out our free STEM challenge worksheets to go along with your next STEM project. Perfect for the older kids who are ready to extend their STEM activities through recording data and results. 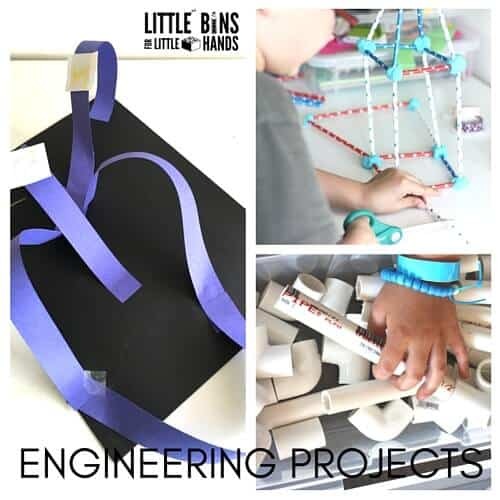 I love that STEM challenges and activities can be done with preschoolers with no worksheets required, but when it’s time to move up in grade level, our STEM challenge worksheets make a nice addition to the lesson plan. 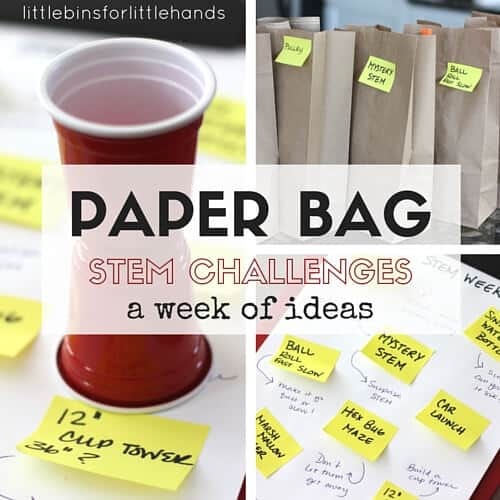 Check out some great STEM ideas to go along with these printable pages! 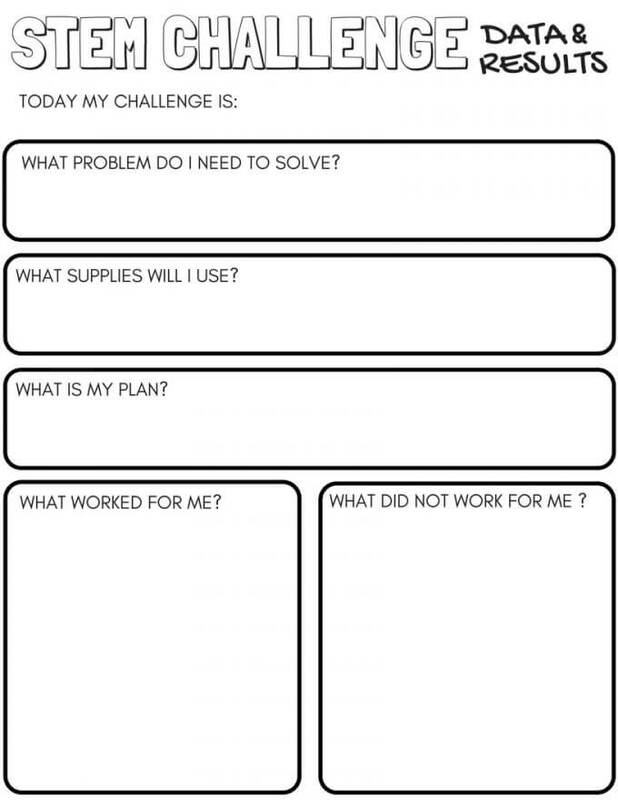 These STEM challenge worksheets are a great way for kids to stop and think about what’s going on with the challenge! My son and I have had a terrific time through pre-k and k with simple STEM activities. Now that he is in 1st grade, he is really into his new writing skills and drawing skills. We will continue to use these sheets to encourage these skills while we enjoy new STEM challenges together. What goal do I want to accomplish? What supplies do I have to use? What will my plan of action be? What conclusions can I draw from my results and data collection? 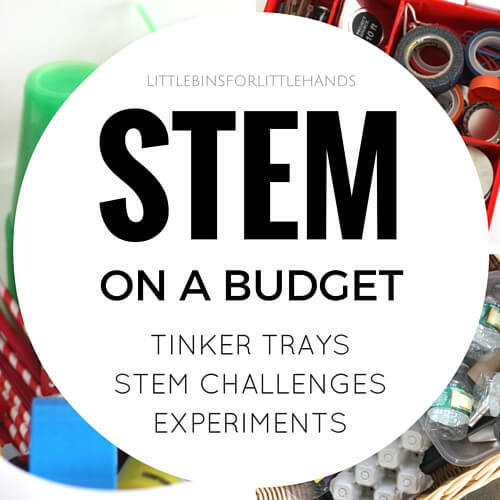 Adding these STEM challenge worksheets allows older kids to take what they are building, engineering, creating, and inventing, and put it into words for others to understand. Having to record the thought processes, successes, failures, and results is an awesome way for older kids to tap into those critical thinking skills and to step back and evaluate what is happening with their challenge or project. In addition, kids have the opportunity to express their passion for their project and to take ownership of the results. USE THE GREEN BUTON BELOW TO DOWNLOAD YOUR COPY! These printable sheets are perfect to use with both classic STEM challenges or real world STEM challenges. We also have some great printable pages for science experiments and using the scientific method! Click on the photos below to find some excellent resources for getting started with STEM projects at home!